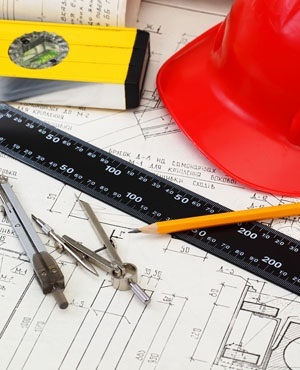 Cape Town - If you are planning to build the home of your dreams, be sure to have the finances, patience and knowledge to do it properly, according to Steven Barker head of home loans at Standard Bank. There is enormous value in creating your own home, said Barker, but he emphasised the importance of doing research before embarking on your building project. "Make sure you avoid the pitfalls by understanding exactly what is involved", he cautioned. 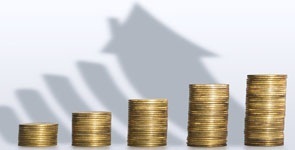 Most building costs overrun by about 20%, particularly at the top end of the market. "If you get into financial difficulties before your home has been completed, it is much harder to sell an incomplete building than to sell a finished house," said Barker. Some of the reasons for cost escalations include homeowners changing their minds, the lack of qualified project managers, unexpected delays and the cost of alternative accommodation. Several people opt to manage their own building projects in a bid cut costs, but this can be a dangerous move, warns Barker. “If you cannot always be on site, builders end up waiting for you and the cost of idle labour quickly mounts. “In addition, you will have to make most of the decisions, including building decisions based on limited knowledge, instead of a using a more qualified architect or project manager,” he said. 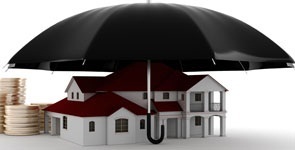 It is important to make sure that you are covered either by your own or your builder’s insurance, for things like the materials being damaged before they are built into your home. Banks are slightly tougher when it comes to granting building loans compared to a home loan for a completed property because there are greater risks for the bank. Barker said those who plan to build need to produce more documentation, including building plans, details of the location, details of all building materials and finishes as well as the cost of the land. Banks do not require you to service the full payment of your building loan during the building period. “You should nevertheless try to pay at least the interest portion and insurance premiums from the outset. He advised that customers try to pay in more than required where possible, as this can make a massive difference to the cost of the loan. Builders need to understand the role of the municipality and town planners in their building project. Approval turnaround times should be included into the construction timeline. Barker also cautioned prospective home builders about moving into an area without any water or electricity. He said installation of these services can require substantial investment. Make sure you avoid the pitfalls by understanding exactly what is involved. When you purchase a home, the terms of your bond will ensure that you take out life insurance. But is that all you’ll need?